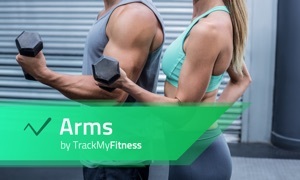 7 Minute Weight Loss Workout by Track My Fitness for Apple TV by Vimo Labs Inc.
12 fast and simple exercises scientifically designed to fight fat and burn calories. Only Apple TV app to auto count and log your reps just by holding your remote! 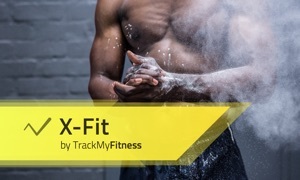 Sign in to track your progress from your phone and it's just like having your own personal trainer. - The benefits of working with a personal trainer with the flexibility of home workouts all from your living room. - Video demonstrations of personal trainer accompany each exercise routine. 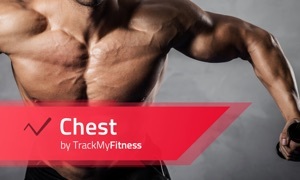 - Track your progress and feel the results. 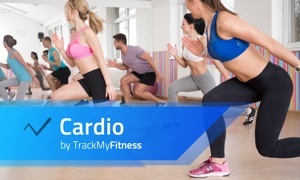 - Guides you through the entire fitness routine. - Quick and effective workouts. 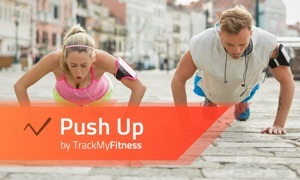 - Video timer instructs you how long to perform each exercise and how long to rest. - Verbal cues from personal trainer to ensure proper form.